Here's a quick 1 min reel focused on commercial footage. Enjoy! Written and Directed by legendary filmmaker Sidney J. Furie (The Ipcress File, Lady Sings the Blues, Iron Eagle and 52 others). 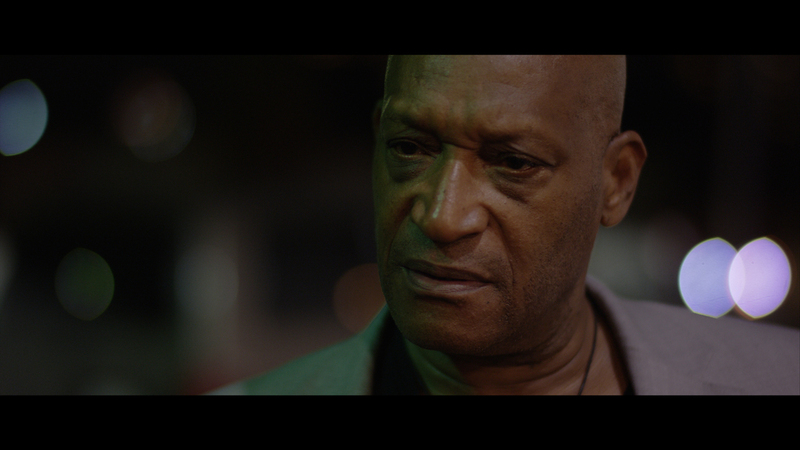 What an incredible joy and honor to work with a Director and Cast of this caliber; Stan Shaw, Beverly Todd, Googy Gress, Tony Todd and Michael Lerner have been in more than 500 feature films combined. Watching them bring their characters to life (and then some) was simply magical. Our younger actors, Mackenzie Munro and Alex Ho were also fantastic so keep an eye on them for the future. Thanks to every member of our unstoppable, hard working crew, who clocked in around 250 hours in 18 days of shooting without a single day of rest. We just wrapped so I will be posting more about it later but for now, please enjoy these stills! 1 min. We shot this in one day with a crew of 15 people. Director, Thaddeus Coberg, wanted "moody without getting too dark". 30 secs. We shot this in one day with a skeleton crew of four people. Directed by Rudolf N. McClain. 2 mins. We shot this over three days with a crew of 15 people. Directed by KC Smith. 2 mins. We shot this over two days with a skeleton crew of four people. Director, Etienne Kallos, wanted "soft, dreamy and nostalgic". 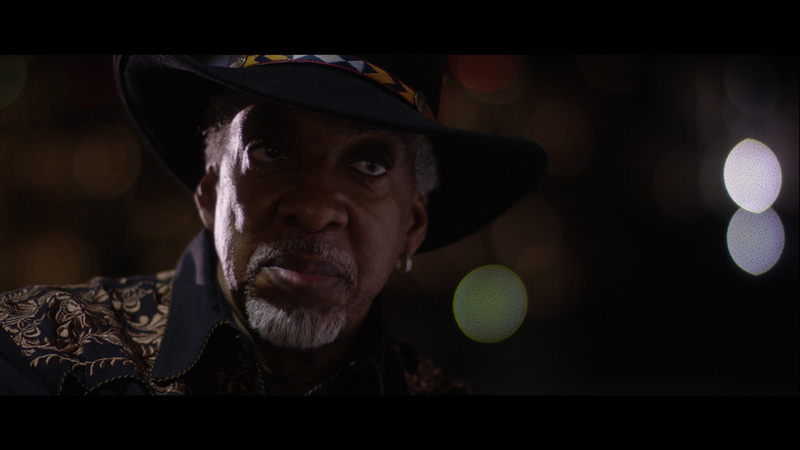 The look was set in camera and there was no color grading in post. 3 mins. We shot this in two days with a crew of five people. 30 secs. Shot in one day with a skeleton crew of 4. Shot on a 5D, unlike most videos here that are shot on RED. Short drama, written and directed by David Yee. Shot over a week with a crew of 8. David wanted a very particular look for this film which was both challenging and rewarding. As you can see in the example, our young heroine navigates a cold world that lacks a certain amount of humanity and we needed a look to match that. Shot over 2 days with a crew of 25. Written and Directed by Lucy Leigh-Pemberton. This one was particularly fun for the camera department because we got to bust out all our toys including dual REDs, Ronin gimbal, jibs and 300mm PL glass. Great production design too. More info to come soon about this exciting video. 45 secs trailer. I started making this in film school but it took over a year to complete. It was shot over several weeks with small crews. It played in many film festivals including Irvine International and won a Director's Choice from Docuwest and Best Short Documentary from Frozen Film Festival. What this film may lack in technical aspects - I made it as a film student after all - it makes up for with emotion. Shot in two weeks spread out over two years on location in rural Sweden above the arctic circle. We had a crew of 10. The latest cut is about 35 mins long. A trailer is in the works but for now, please enjoy these still grabs. Extra kudos to my two incredibly talented DPs, Erik Vallsten and Jesper Klittmark, who helped me craft some truly memorable images.